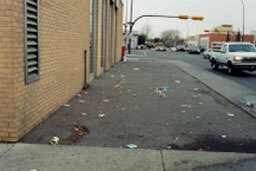 We realized early on that the area was mainly designed for vehicular traffic and was not welcoming to other users. 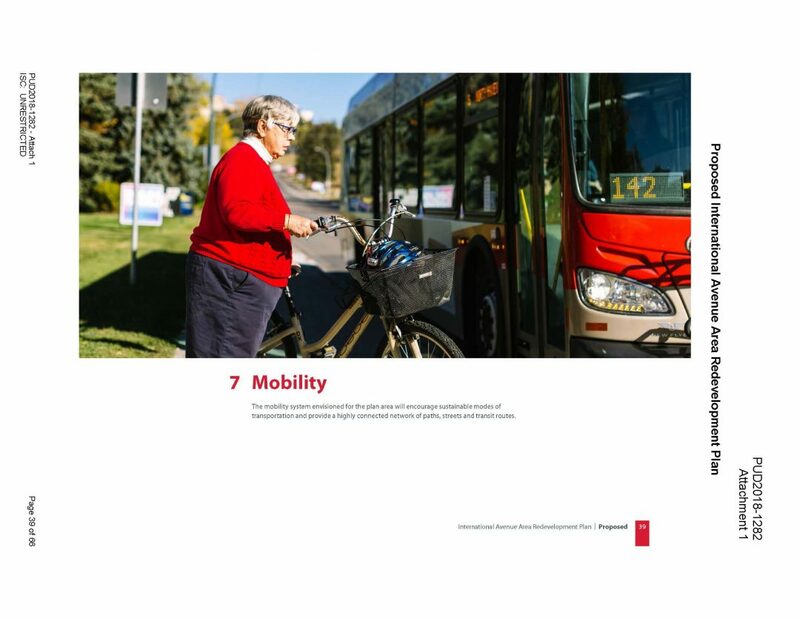 City of Calgary plans for the area were not in keeping of what the community needed to be a thriving, safe and an enjoyable place to shop, walk, drive, bike or take transit on. The document was called the Calts Plan(1976) and proposed the widening of the street, increasing traffic speeds and recommended a number of road closures – 23 in all – under the approved Transportation Plan. The BRZ was opposed to this plan feeling it would not benefit our existing businesses nor the community. Initially, the BRZ hired Wiseman and Associates to develop an alternative plan for the area. The Vision for Renewal International Avenue plan was completed in 1995. The plan called for wider, safer sidewalks, promoted traffic calming and public gathering spaces along the corridor. 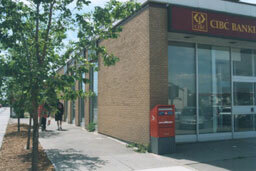 The plan was not approved by the City of Calgary and was contrary to their approved polices. As such, we at the BRZ chose to take small steps to achieve a better community by incorporating amenities and improvements wherever possible almost exclusively at our own cost. The strategy was to have a number of short-term improvement projects to enhance the area. 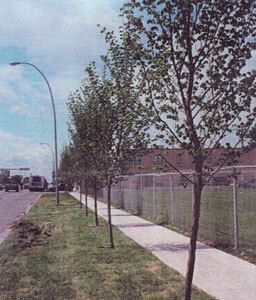 This included development of the mini-park at 3111 17 Ave SE named Unity Park, and the over 300 trees planted between 1998 – 2000 under the “Putting the Forest in Forest Lawn” program throughout the 17th Avenue SE area. To ensure the longevity of the trees, special long pits were designed to ensure the maximum amount of soil for the benefit of life of the trees. This innovative work is now standard City policy pioneered right here on International Avenue. Later on, through the GFL Fund, we worked with Calgary Roads Department with the help of Malcolm Ho-you to improve sidewalks and safety issues throughout. 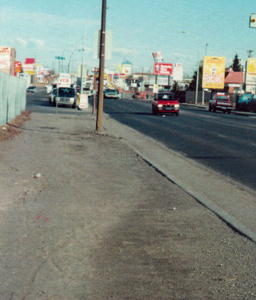 These improvements were badly needed, but also holding the area back was the City approved 1975 Calts Plan. Before the total reconstruction of the street was completed, our strategy was small steps to get us there. Pictured below is a sample of some of these projects. Promote Innovative, Sustainable Building Design. The Urban Design and Transportation Plan was approved in July 2010 at City Council. City Council on November 14, 2011 and was only a guiding document and non-statutory. We continued to work with City to make a statutory document that had more of a local context that would deal with some of the re-occurring policy related issues blocking revitalization this resulted in an Avenue ARP. The International Avenue Area Redevelopment Plan supersedes all other documents and was approved Dec. 10, 2018. The International Avenue Area Redevelopment Plan was passed unanimously at City Council on Dec 10, 2018 through By Number 90P2018 and is enacted in its entirety.. This is the main guiding and policy for the area. Check out the new ARP here.